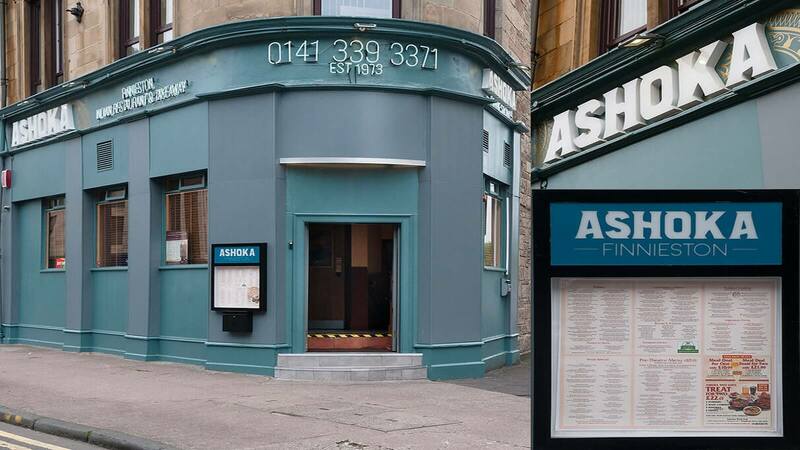 Ask any Glaswegian for directions to the Kelvingrove Art Gallery and Museum, and they're sure to say "D'you know the Ashoka Finnieston?". Immortalised as a famous culinary landmark, it sits on the corner of the longest street and shortest road in the city, and shines like a beacon and acts like a magnet to Glasgow's colossal curry eating fraternity. 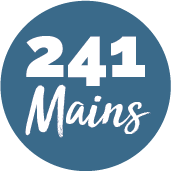 With a simple philosophy of fantastic, fresh, homestyle food and true value for money, that have been tantalising the taste buds of Glaswegians and connoisseurs much further afield since 1973!